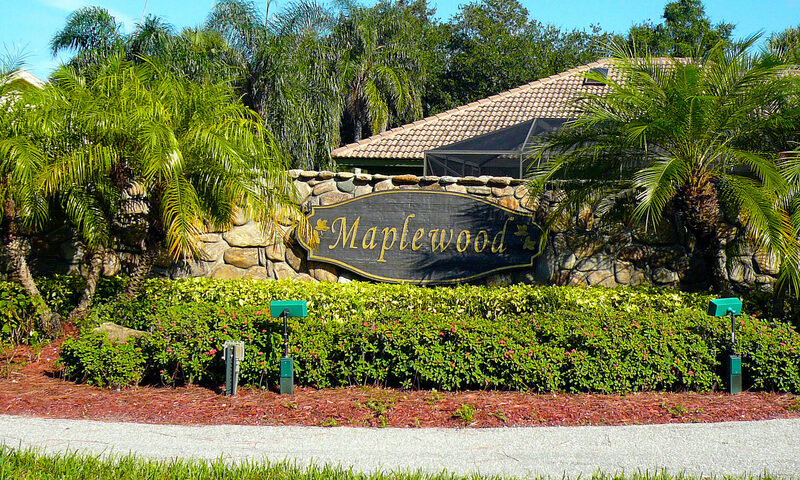 A fantastic home can be yours at The Hamptons at Maplewood in always popular Jupiter. 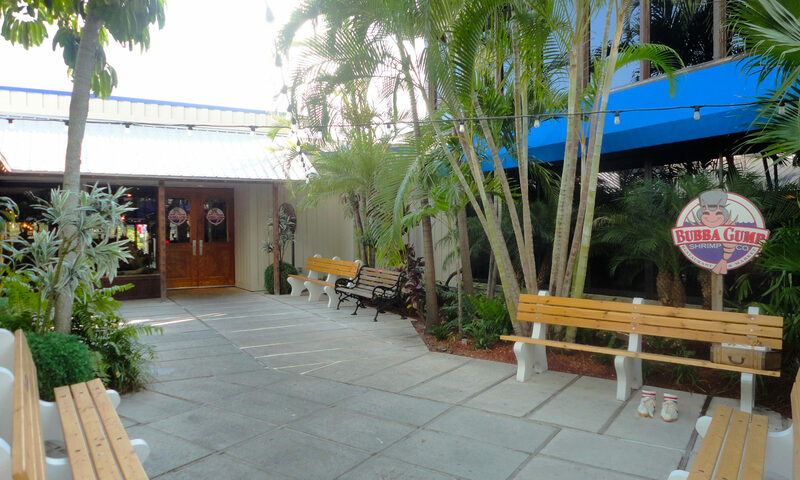 Homes for sale were built by Divosta in the late 1980s with their unique “poured concrete” system. 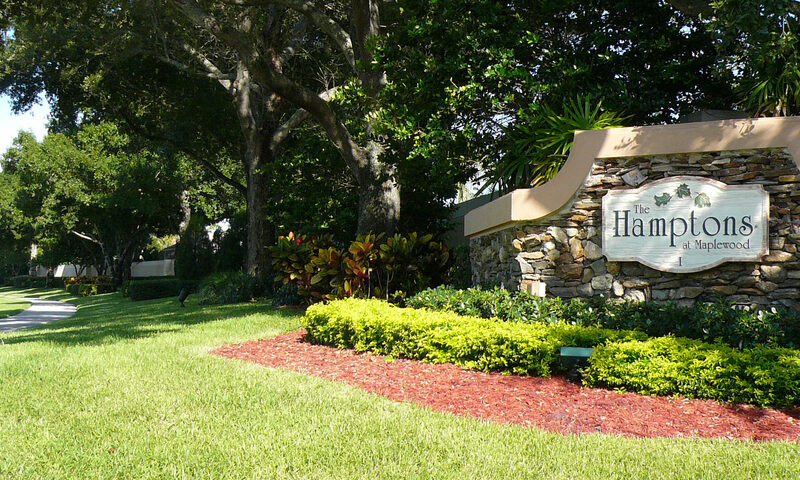 All 396 dwellings at The Hamptons have popular traditional style architecture, as well as an open dining-living room floor plan. 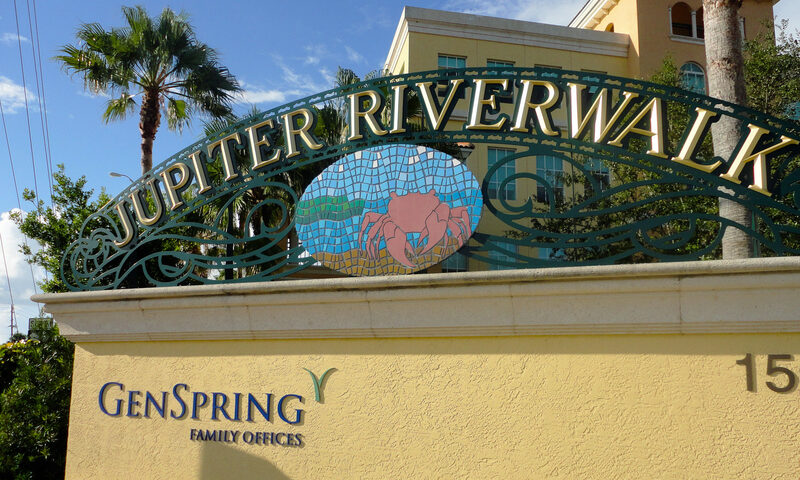 Enjoy a 3 bedroom, 2 bath layout with 1975 square feet of interior space. 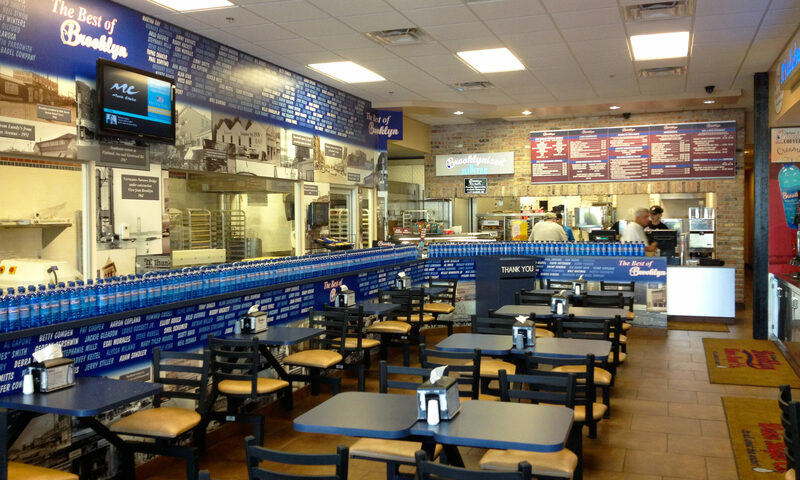 The Hamptons are located off Pine Tree Trail via either Maplewood Drive or Toney Penna Drive. 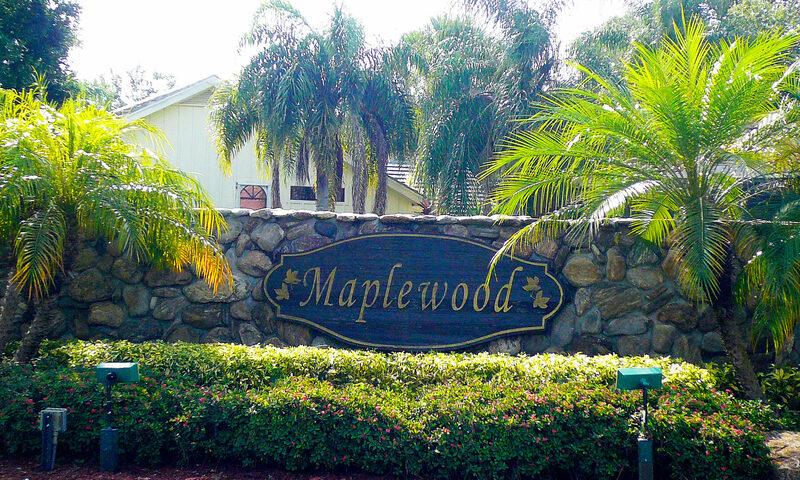 Built on 1/4 to 1/2 acre lots, many of these Maplewood homes have in ground pools and are surrounded by tropical vegetation. 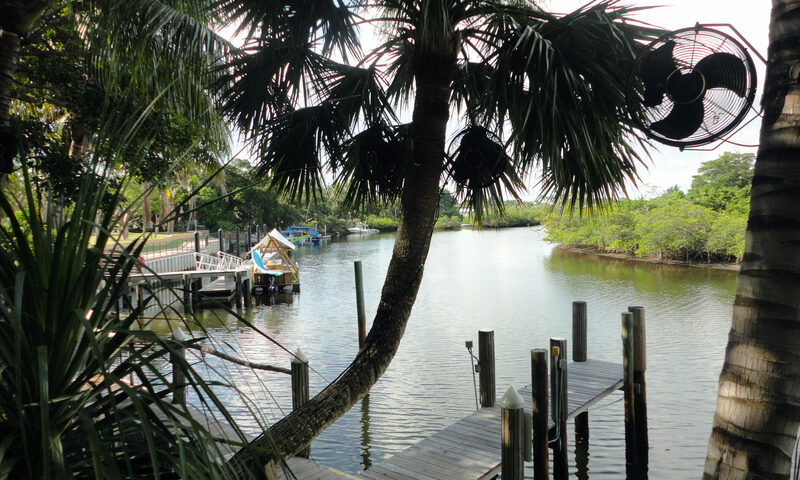 Many abodes here have undergone extensive renovations with lots of â€‹built-ins. 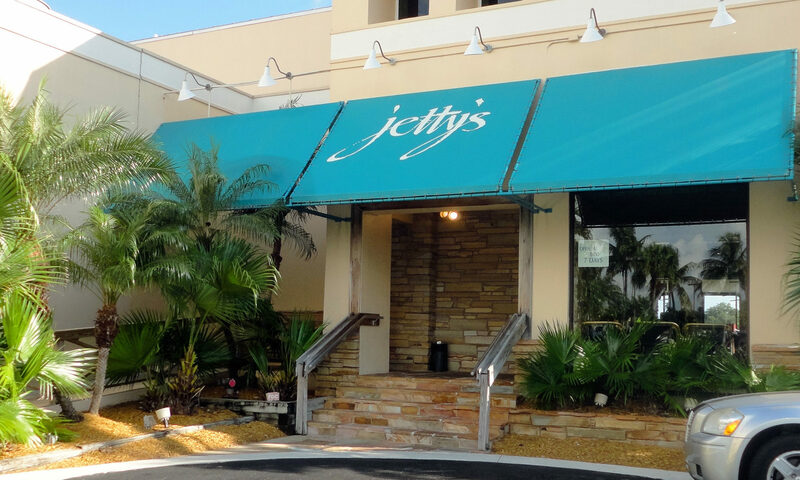 Expect granite counter tops, crown molding, and lots of other upgrades in these spacious structures. 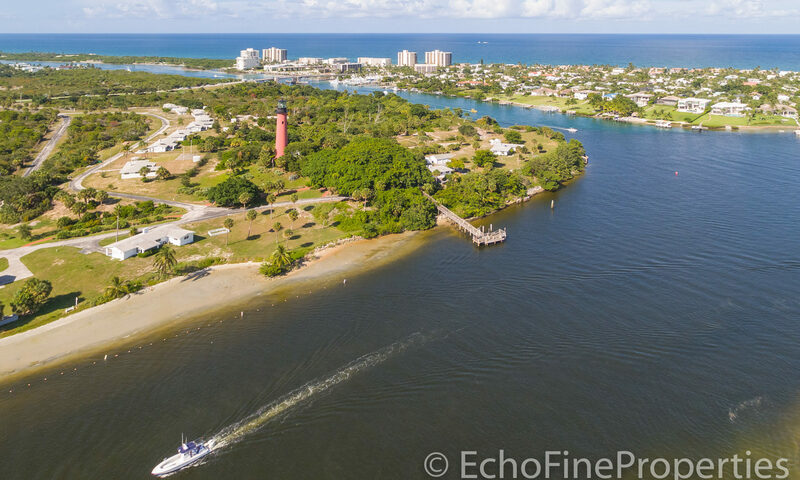 Buying real estate in Jupiter has some really great perks. 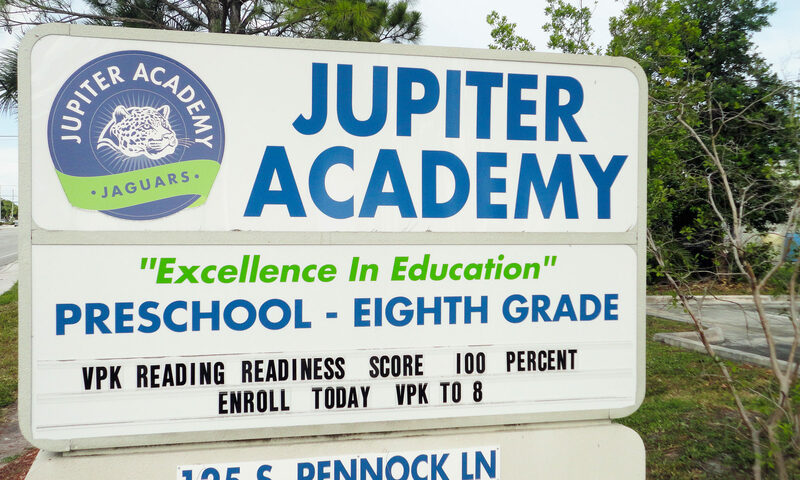 Jupiter has some of the best public and private schools in Palm Beach County. 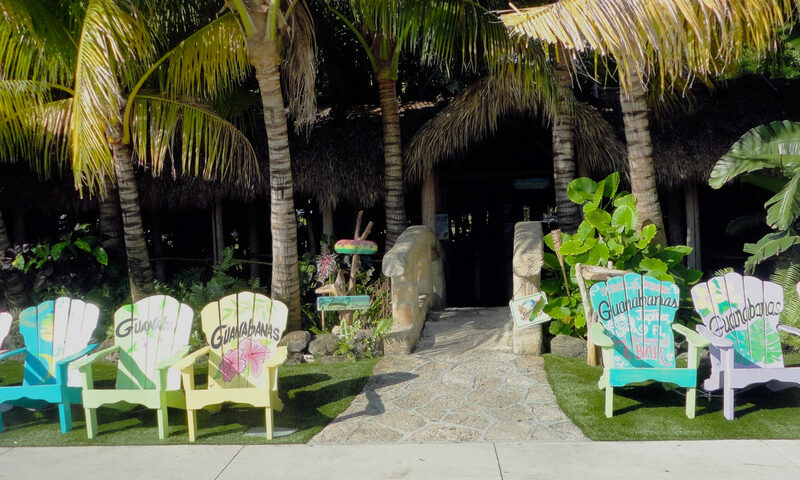 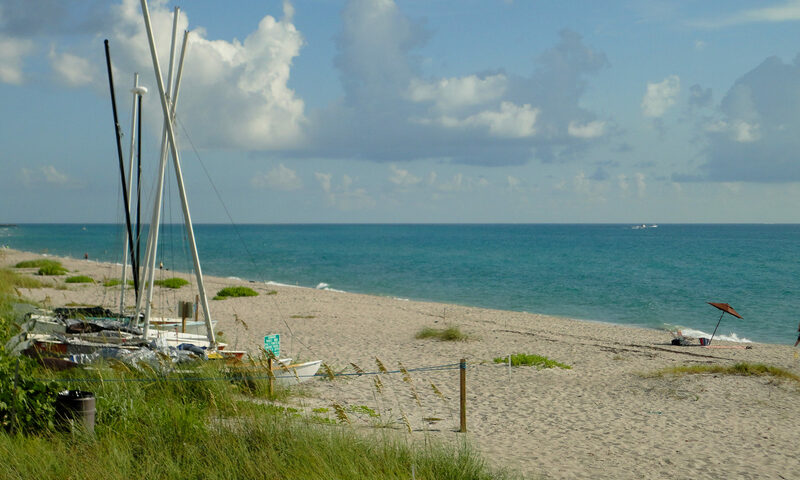 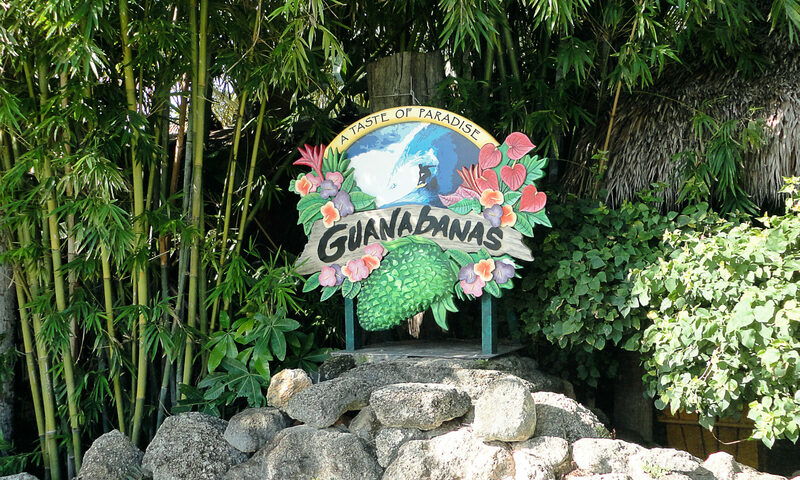 Besides great schools, you’ll enjoy swimming and sunbathing at Jupiter beach, as well as boating and fishing, hiking, surfboarding, and other fun outdoor activities. 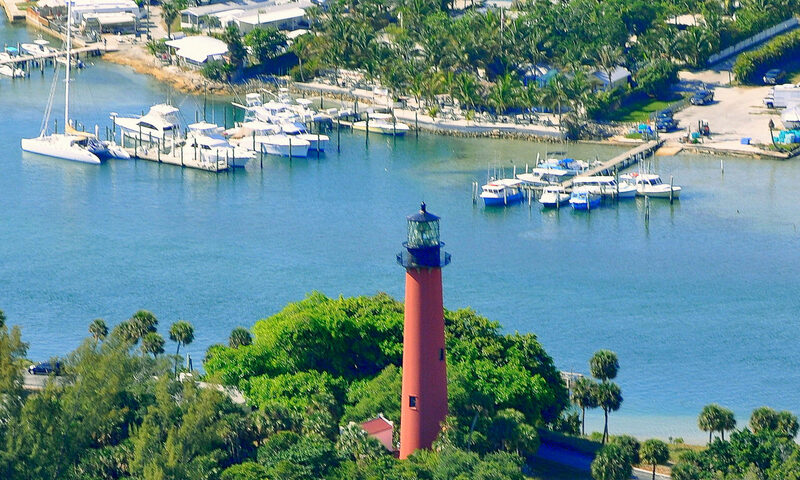 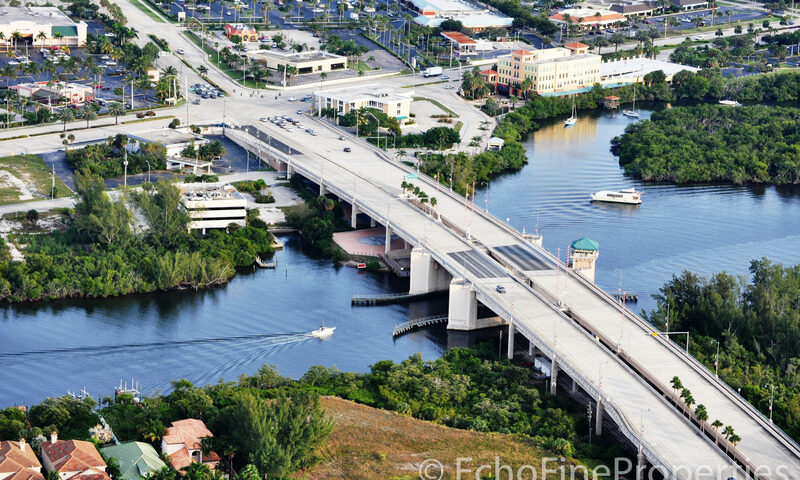 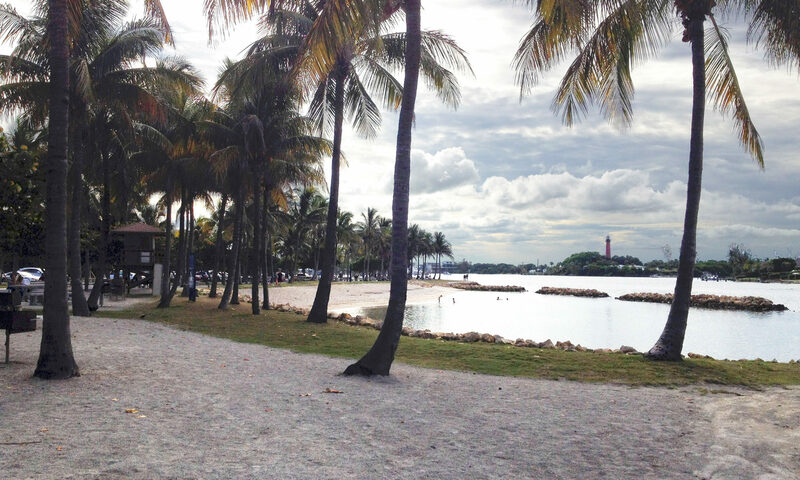 The Jupiter Inlet is a fun place to fish and visit. 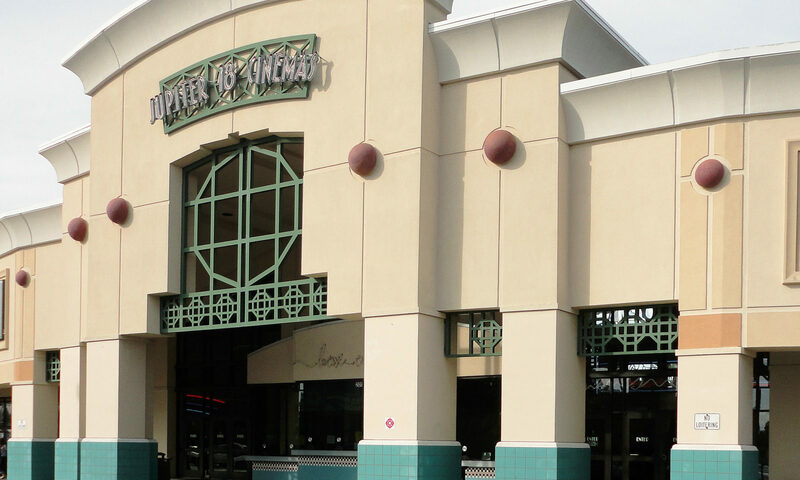 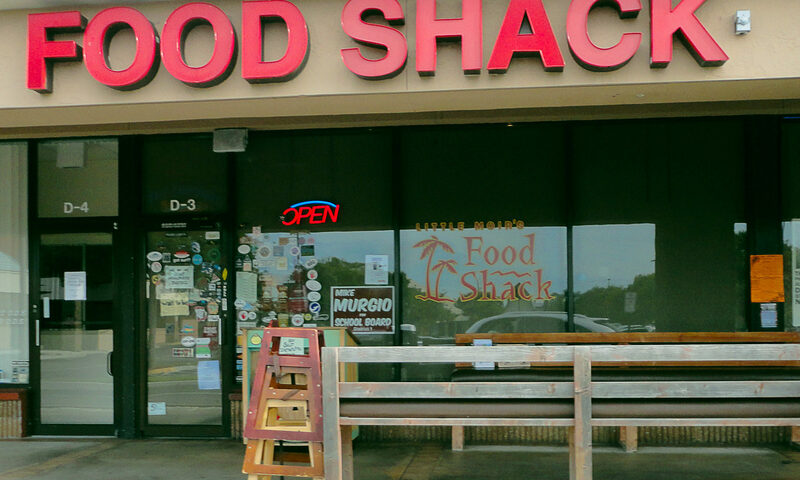 You’ll enjoy great shopping, restaurants, and movie theaters on nearby Indiantown Road. 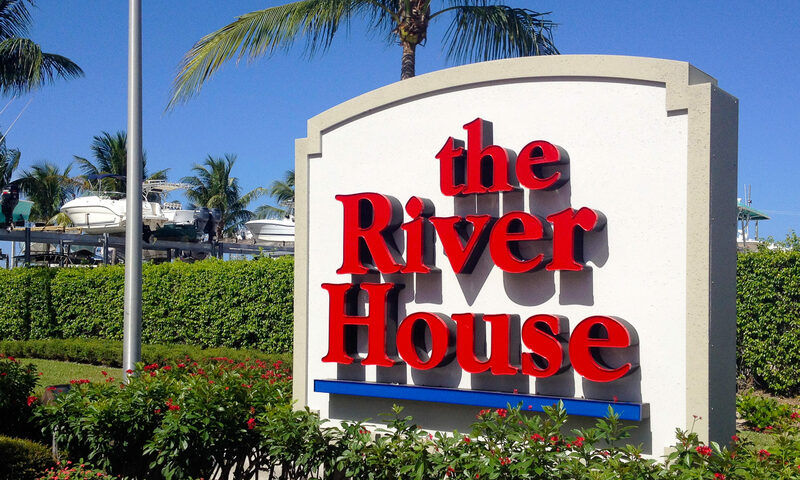 Harbourside Place is Jupiter’s newest hangout, with its shops and fine and casual dining. 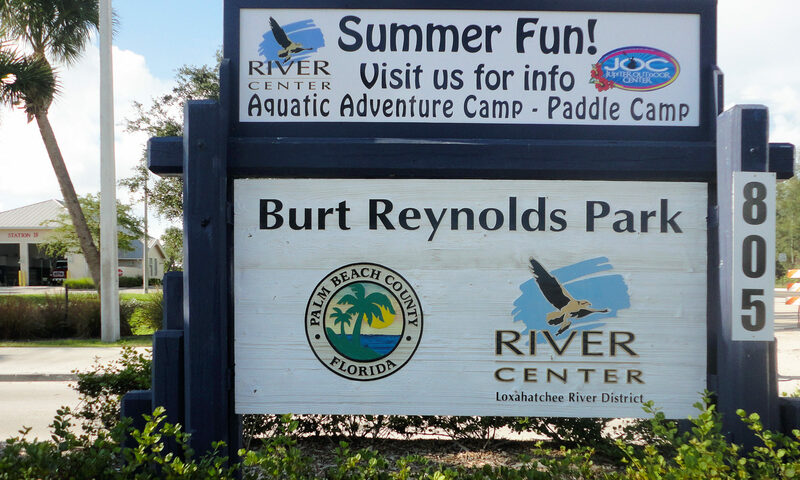 Busch Wildlife Center is a great place to visit rescued animals, including bears and Florida panthers. 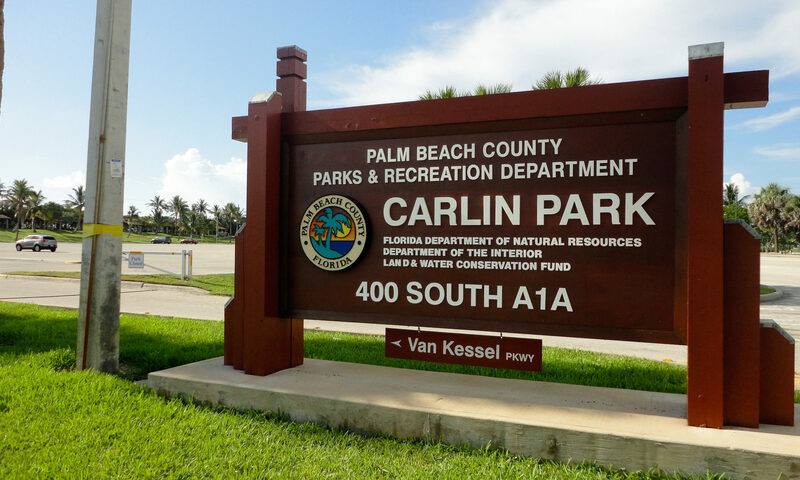 The Gardens Mall and Downtown and Midtown at the Gardens are all just a short drive away in neighboring Palm Beach Gardens. 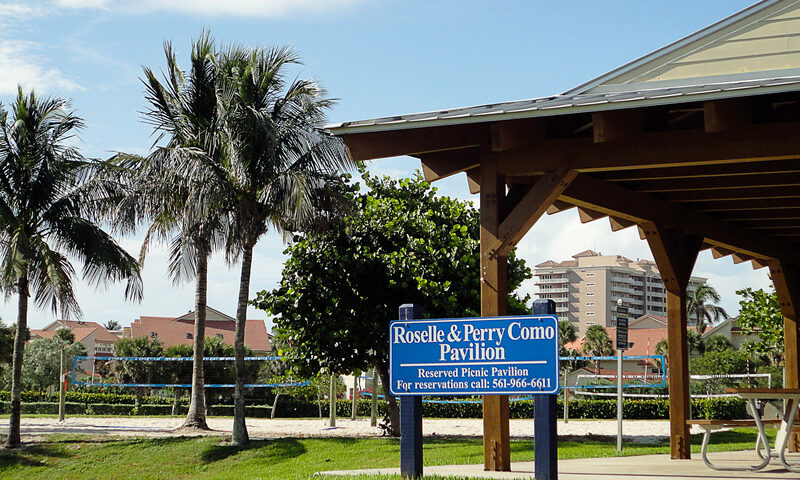 Palm Beach State College is also close by on PGA Boulevard. 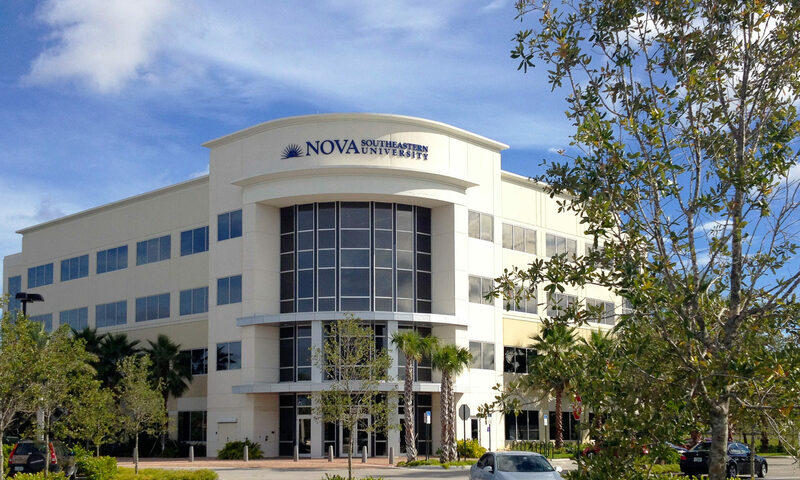 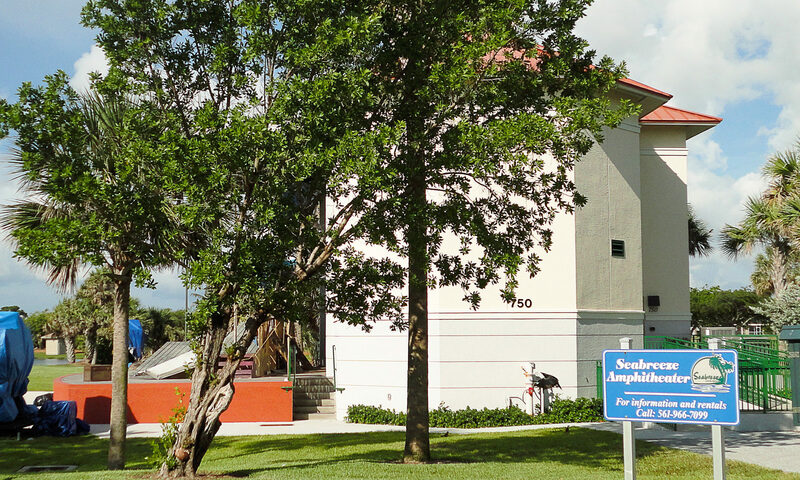 Jupiter is home to Florida Atlantic University’s (FAU) Honors College campus in Abacoa just off Donald Ross Road. 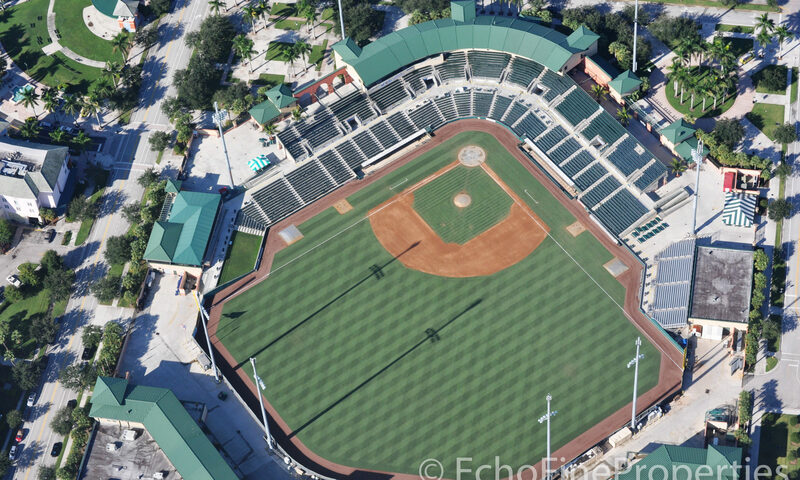 Roger Dean Stadium is also in Abacoa and has spring training baseball with the St. Louis Cardinals and Miami Marlins. 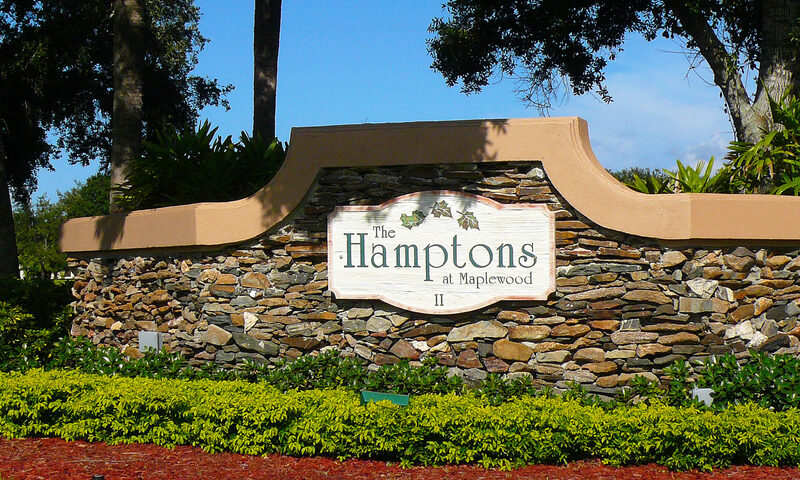 I am interested in learning more about The Hamptons at Maplewood homes.